27-year old DNC staffer Seth Rich was murdered in Washington D.C. on July 10, 2016. 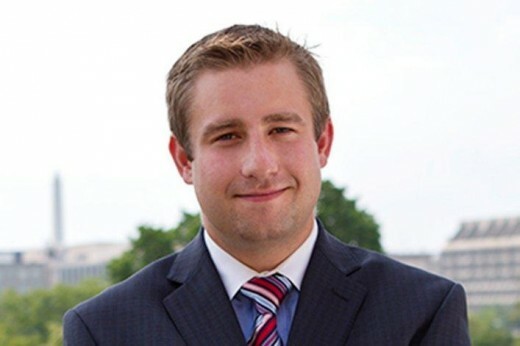 27-year old, Seth Conrad Rich was described as a young man who was full of life, loved his family and believed in his country. A staffer at the Democratic National Committee (DNC), Rich worked as the director for voter analysis division. The life of Rich was snuffed out by a killer the evening of July 10, 2016, in the Bloomingdale section of Washington, D.C., only a block from his apartment building near the 2100 block of Flagler Place NW. He was shot twice in the back. 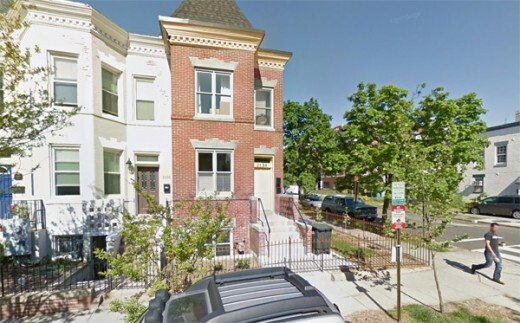 Seth Rich shooting location Bloomingdale section of Washington D.C.
Not many answers have emerged about his murder, but much controversy has surrounded the events of that fateful evening. Washington D.C. Police have not been forthcoming with information. No CCTV street coverage, no autopsy report released, and it is still unknown which hospital Rich was taken to after being shot. Initially, police released a statement that Seth was the victim of a robbery, but to onlookers, robbery seemed an unlikely motive because the killer(s) took no personal belongings. His wallet, watch and phone were still in his possession. 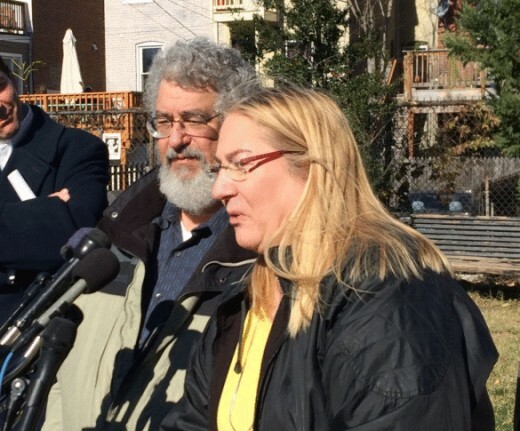 Parents of Seth Rich talking to media. Once the public began asking questions, what appeared like a random crime, has now taken a turn down a dark alley. Reddit and social media users quickly began developing their own theories. One of the first “leads” that came to light was an unsubstantiated claim that Rich was murdered on his way to secretly meet with the FBI, intending to talk to special agents about “a case” that involved the Clintons. Like a spider web of intrigue, Rich has become entangled in the DNC sabotaging of the Bernie Sanders candidacy, accused of being a Russian agent, and even tied to the ongoing presidential “Russia Collusion” news stories. However, while there appear to be compelling connections, what should be a high-profile murder case, has instead, become a cold case in the public eye. Just what his involvement was, if any, remains a secret. However, some experts take note of several fascinating and unanswered questions. Ten days after Seth was shot, on July 22, 2016, WikiLeaks began publishing DNC communications that proved the DNC was rigging the primaries and publicly shaming several DNC executives. 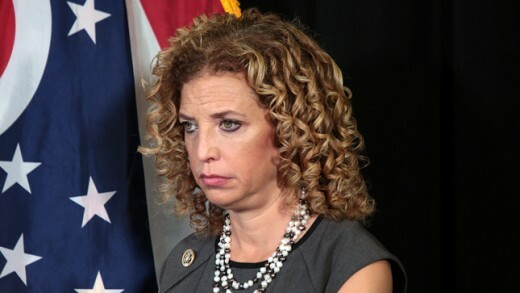 Sending the DNC into disarray, this was followed by the resignation of Debbie Wasserman Schultz, and several other high-ranking DNC officials. In all, WikiLeaks has released over 44,000 DNC emails and more than 17,000 attachments. 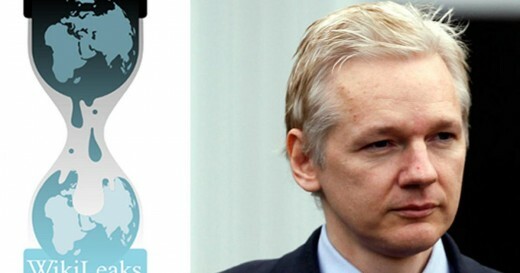 Over 11-years, WikiLeaks has claimed 100 percent accuracy in the legitimacy of its document releases. Except for Vice-Presidential candidate Tim Kaine, who claimed the emails were not authentic, the validity of the DNC emails has not been disputed, not even by Hilary Clinton. Julian Assange is another in a very long list of those who have been accused of being Russian agents and “hacking” the DNC accounts but has steadfastly denied information published came from any Russian entity or any state party. A breach of data security that originates at the server or network level conducted by an individual with direct access is defined as a leak. Attacks on a server or network from outside by external agents is defined as a hack. Many experts agree the DNC emails were not hacked from a foreign source, instead pointing to an internal breach. Assange himself has confirmed the WikiLeaks email dump was not obtained from a foreign source. In a The Nation article "A New Report Raises Big Questions About Last Year's DNC Hack" chief researchers active on the DNC case are four: William Binney, formerly the NSA’s technical director for world geopolitical and military analysis and designer of many agency programs now in use; Kirk Wiebe, formerly a senior analyst at the NSA’s SIGINT Automation Research Center; Edward Loomis, formerly technical director in the NSA’s Office of Signal Processing; and Ray McGovern, an intelligence analyst for nearly three decades and formerly chief of the CIA’s Soviet Foreign Policy Branch. All argued that the hack theory is wrong and that a locally executed leak is the far more likely explanation. These experts have substantiated the emails were leaked rather than hacked indicating someone would have had to obtain access to the emails and copied them to a backup. They agree, Rich had the capability, the opportunity and potentially the motivation to leak what he perceived as corruption. Seymour Hersh is an esteemed Pulitzer Prize-winning investigative journalist who broke the “My Lai Massacre” and subsequent cover-up in 1969, and the U.S. military mistreatment of detainees at Abu Ghraib prison. Further destroying the Democratic narrative that the WikiLeaks emails were hacked by Russians, an audio tape was released in August 2017, of Hersh talking to Ed Butowsky, a wealthy Republican donor, suggesting Rich was indeed the source of the WikiLeaks emails. In the leaked YouTube audio tape, Hersh details insider information obtained from his sources at the FBI and Washington, D.C. Police Department. In the discussion, Hersh confirms the “hacked” emails were given to WikiLeaks by a DNC employee, specifically Seth Rich, and that the entire Russian narrative was intentionally fabricated by the U.S. intelligence community. Though Hersh does not indicate he has direct knowledge of the “why” Rich was murdered, he does accuse the CIA and NSA of lying to the public and Congress about the entire Russia narrative, something that Congressional inquiries has recently brought to light as potential truth. In any investigation, one must not simply dismiss the information, especially based on political bias or because the information seems too far-fetched. Based upon this one rule in crime investigations, every detail, every lead, must be investigated. 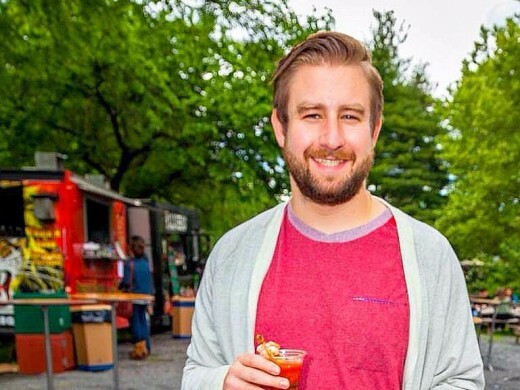 Sources have unwaveringly stood their ground that Rich’s murder was a professional hit, adamantly claiming Rich was the source for the DNC WikiLeaks email leaks, speculating Rich had become discouraged by the rigging of the election during the Clinton and Sanders primaries. It has been said Rich was a Sanders supporter - and, Rich had direct access to the information provided to WikiLeaks. Majoring in political science, Rich graduated with a B.A. from Creighton University in Omaha in 2011. In March 2012, Rich moved to Washington, D.C. from Omaha, Neb., taking a job as a Research Data Associate with Greenberg Quinlan, Rosner an opinion research and strategic public relations firm that works solely for Democratic election campaigns. 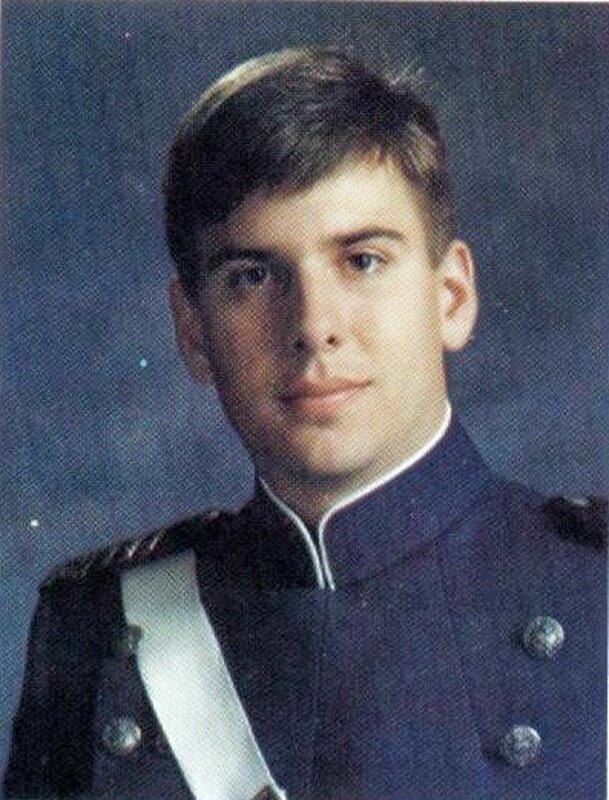 Jerome Corsi, Ph.D. Harvard, has written in-depth about Rich’s murder and a person that strongly believes there is a political tie. Corsi is the best-selling author of Unfit for Command, Obama Nation and Hunting Hitler who also serves as a political commentator with a strong reputation for being a straight shooter. His extensive work connecting the dots is in deep contrast to those who would like to merely write Corsi off as a conspiracy theorist. Corsi uncovered that prior to Rich’s hire, Amy Dacey, CEO of the DNC from January 2014 until August 2016, arranged a meeting in 2007, attended by John Podesta and Progressive Insurance billionaire Peter Lewis at Soros Fund Management Fifth Avenue offices in NY. The meeting was followed by dinner at George Soros’s personal residence. The purpose of the meeting was to develop voter mobilization contact methodology for the DNC, later becoming Rich’s position as DNC’s Voter Expansion Data Director in 2014, it was clearly a position very influential people were invested. 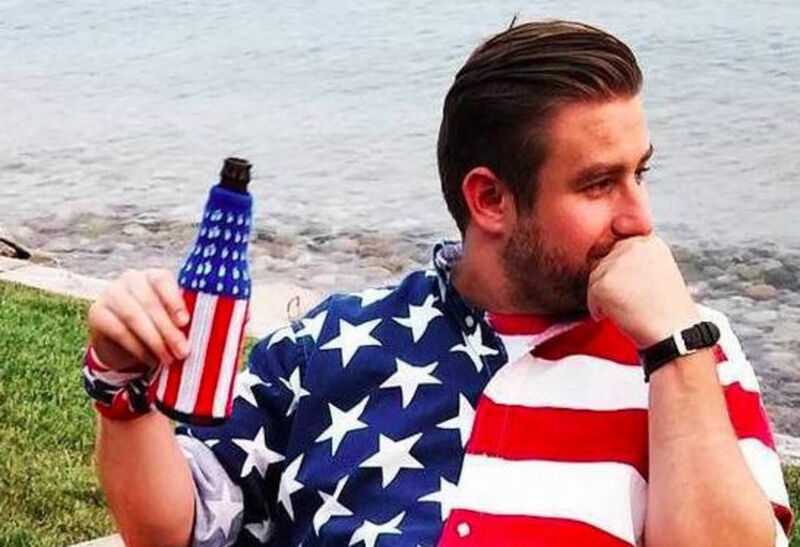 While some are quick to dismiss the various theories involving Rich’s murder, one might be slower to discharge all of them, considering the various theories related to DNC corruption have not been debunked, though some would say otherwise. Rich worked for the DNC and Florida Congresswoman Debbie Wasserman Schultz. Two weeks after Rich’s death, Schultz was ousted after the WikiLeaks email dump that reflected favoritism for Clinton. Brazile then took over for Schultz as interim chairwoman for the DNC in July 2016. Debbie Wasserman Schultz left DNC after WikiLeaks email dump. Donna Brazile, the former interim chairwoman of the DNC and paid CNN contributor, references Seth Rich in her new book “ Hacks: The Inside Story of the Break-ins and Breakdowns that Put Donald Trump in the White House,” references Seth Rich. Rich is mentioned in the book dedication and later in the book, Brazile writes she was haunted by the still-unsolved murder of her DNC staffer Seth Rich and feared for her own life, shutting the blinds to her office windows so snipers could not see her, along with installing surveillance cameras at home. She writes she also wondered if Russians had placed listening devices in plants in the DNC executive suite. A sign of rational paranoia when someone you work so closely with is murdered but we never find out exactly who Brazile is fearful of. Donna Brazile, interim DNC official references Seth Rich in her new book. In a disturbing note in the book, Brazile wrote she also asked Clinton to contribute to the reward fund but Clinton ended the phone call showing no interest in helping. To date, the DNC has not offered any money to Rich’s Reward Fund leading to the arrest and conviction of its own staffer. Contradicting her own statements, Brazile now says the DNC is not supposed to use funds for that purpose and dismisses she gave the impression Clinton just didn’t seem to care. One thing we do know – the Russian narrative is something that the Democratic party and “Never Trumpers” have invested heavily in. Shortly after Rich’s death, Joel and Mary Rich hired long-time Fox News commentator and private investigator Rod Wheeler to investigate their son’s murder. Wheeler is a retired Metro DC homicide detective who made several public claims that fueled the fire of conspiracy theories. Wheeler indicated he entered a contract with Rich’s parents to provide private investigation services, and paid by a “third-party” who has remained anonymous. 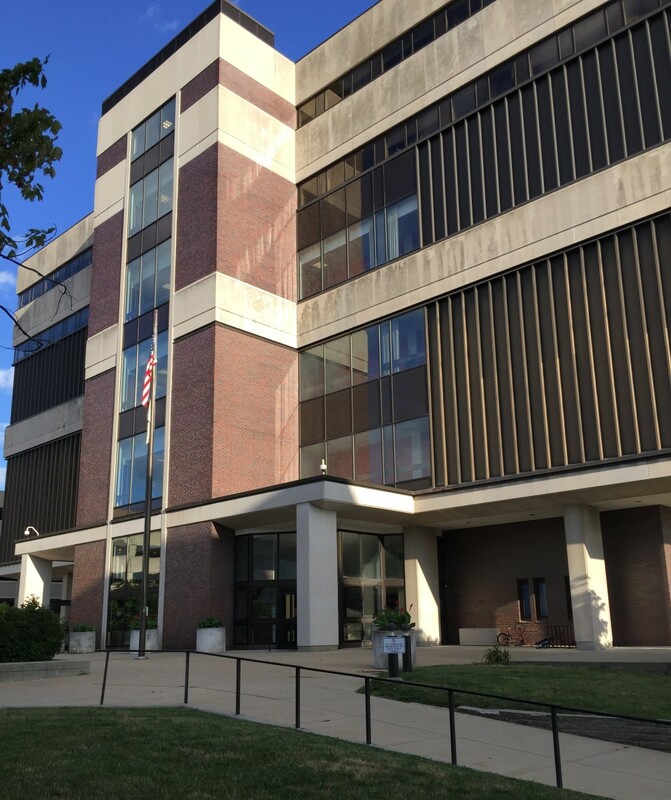 According to the contract, it also included a non-discloser restricting Wheeler from discussing the case with anyone or the public, without the Rich family’s express permission. Despite the existence of a non-disclosure, Wheeler began conducting various news interviews with the well-known Sean Hannity, MSNBC, Chris Cuomo, and other national news outlets. In a May 16, 2017, interview on Hannity, Wheeler claimed he had contacted Metro DC police and the FBI to find the location of the laptop but both agencies denied knowledge of its location. Wheeler also indicated he had a very credible source, who wished to remain anonymous, who claimed he had physically seen Rich’s laptop, along with email communication Seth had with WikiLeaks. Wheeler also claimed that the Metro DC police department source had divulged they had received an inquiry from a high-level DNC staffer inquiring why Wheeler was poking around the case. According to Wheeler a DNC official also called the Rich family inquiring why a private investigator was involved. According to Wheeler, Rich had complained he had problems with this DNC official prior to his death. Many have assumed that individual was Deborah Wasserman-Schultz. 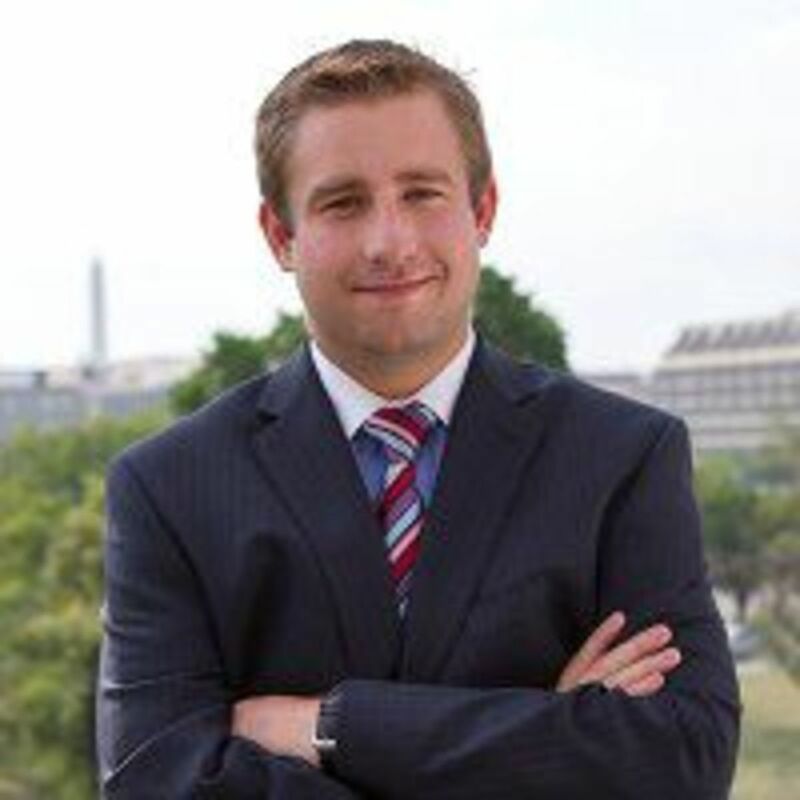 During an interview with DC Fox 5 reporter Malia Zimmerman, Wheeler said his sources at the police department were told to stand down in the Seth Rich homicide investigation by a high government DNC official. Why Wheeler’s sudden turnabout after sharing what appeared to be “blockbuster” information about the Rich murder? Many have been quick to dismiss all of Wheeler’s claims due to inconsistencies. However, the information Wheeler and Hersh both report about FBI and DC police sources is consistent and therefore dismissing both would be in utter disregard of the investigation. For those quick to categorize the “assassination theory” as a conspiracy theory, they have missed several rules in homicide investigations. One must always look outside the box. Investigators must not develop tunnel vision. A detective MUST follow every lead. What has seemingly been ignored, is the exposure Rich had to a political party whose integrity is now in question, not to mention potential criminality. That in itself expands a death investigation appearing to have no motive. In a legitimate police investigation that is not hindered by political pressure, Rich’s personal and professional associations would most certainly become a focal point of the investigation. That is unless they have irresponsibly classified the murder as a robbery and failed to investigate further. And, if police are investigating Rich’s death as an assassination, be sure the public would not be privy to that sensitive information. 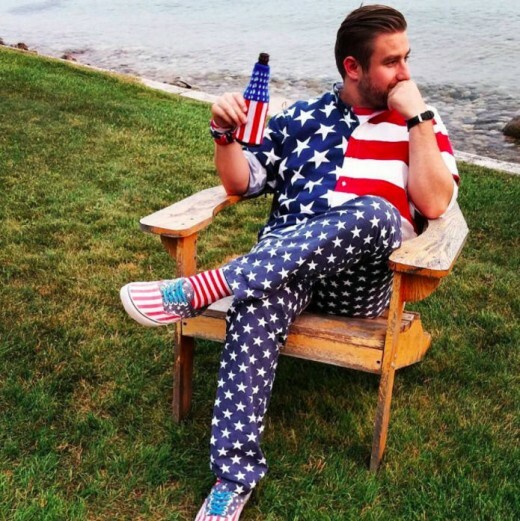 Seth Rich described a a Patriot. Sometimes, it is information police receive that may seem inconsequential that breaks a case wide open. Good investigative skills are not the only thing that uncovers leads to a murder. Solving crimes is also a cooperative effort between law enforcement, media, the family, and especially the public. Since the beginning, cooperation has been nonexistent as reflected in statements made by Wheeler. As a result, Rich’s story has been permitted to fade from the news headlines because people fear being classified a “fear monger” or conspiracy theorist. This has significantly reduced chances of generating a strong investigative lead from the public. 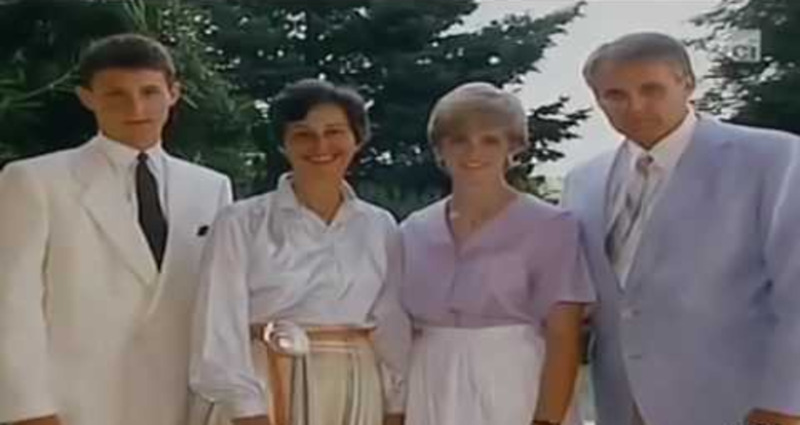 While the Rich family was initially speaking to media and requesting the public’s help, they suddenly requested privacy. However, in comparison to other unsolved homicides where the primary focus is to maintain public awareness of the unsolved murder and engage the public for information and assistance, they have gone silent. Despite public criticism, there may be a good reason the family has withdrawn from the public spotlight. 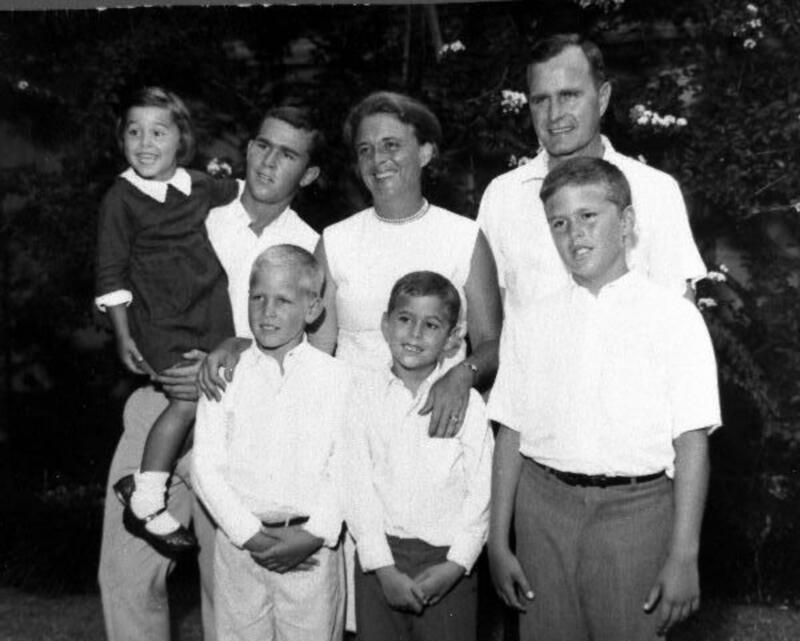 Aside from significant trauma experienced in the aftermath of a loved one’s murder, the Rich family’s decision to stop responding to media interviews could have been influenced by their initial experience with private investigator Wheeler, who made several crucial mistakes at the outset. Wheeler violated an unspoken rule. When a private investigator is hired to investigate any crime, especially a homicide, it is vital the integrity of a case is protected by all parties so as not to compromise an investigation and eventual prosecution. Whether intentional or done inadvertently, statements made by Wheeler were easily manipulated to give the public impression that a potential conspiracy had occurred and being used by political players to dismiss the story that Trump had colluded with Russia. Again, a story that is quickly being decimated by Congress. Truth is, if Seth Rich did provide WikiLeaks with the emails, the entire collusion story would be proven untrue. 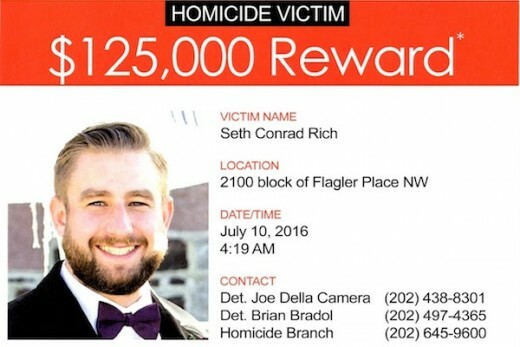 Poster asking for information about Seth Rich murder case. Thomas Lauth CEO of Lauth Investigations has been investigating missing person and unsolved homicide cases for over 20-years. “A private investigator’s primary goal should be to generate leads from the public to share with the primary investigating law enforcement agency, working cooperatively and confidentially with police,” says Lauth. In closing, my 25 years as a Crime Victim Advocate working with the best of law enforcement in the nation on unsolved homicides and missing person cases, I know the importance of maintaining public awareness of the case. Leads are needed. I encourage the family to not to be manipulated by the political forces at play, nor follow their advice. My best advice is to keep Seth in the public eye, plead for the public’s help or a whistleblower to come forward. Advertise the reward and focus generating that one tip law enforcement needs to find the murderer of their son.